Wisconsin senior tight end Troy Fumagali, who missed the Northwestern game with a left-leg injury, took part in the Badgers practice on Wednesday with the hopes of playing at Nebraska on Saturday night. Fumagali leads the Badgers with 15 receptions, 236 receiving yards and is tied for the team lead in touchdown receptions with three. Left guard Jon Dietzen missed the BYU game with what was presumed to be an ankle injury. It turns out he was sidelined with a toe injury. Dietzen suffered the injury during the Florida Atlantic game but played through it. He couldn’t walk too well the very next day. After missing the BYU game, Dietzen returned to the starting lineup last week against Northwestern, splitting time with Micah Kapoi. 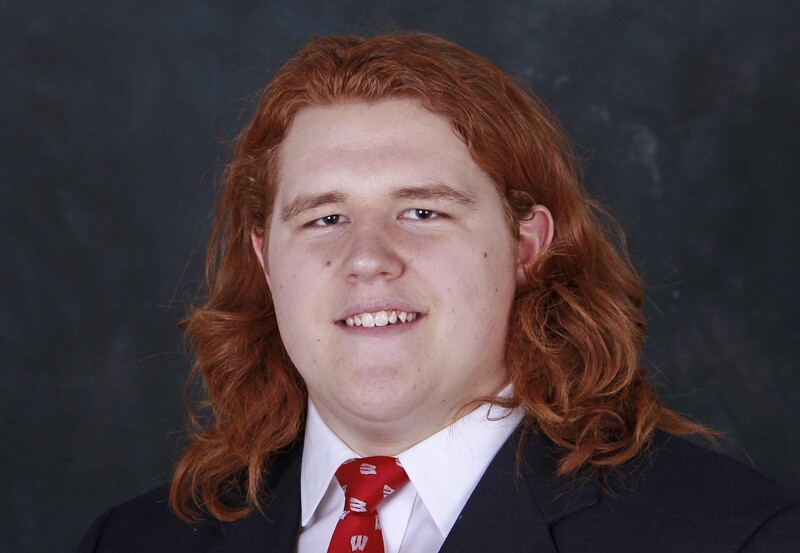 Redshirt freshman Jon Dietzen jumped into the lineup at left guard for the Wisconsin Badgers against LSU after redshirt sophomore Micah Kapoi left the game with an injury. Dietzen performed so well that he started last week’s game against Akron. But Dietzen suffered a leg injury in that game and hasn’t been able to practice at all this week. That means Kapoi moves back into the lineup and will start against Georgia State on Saturday. It’s uncertain how long Dietzen will be out. He was wearing a protective boot on his left foot. Kapoi started 10 games last season, four at right guard and six on the left side. He finished up with the second unit at right guard last week. The Badgers are 34 1/2 point favorites against the Panthers on Saturday. Kickoff is set for 11am at Camp Randall. Wisconsin cornerback Natrell Jamerson will miss four to six weeks after suffering a serious leg injury, near the end of Saturday’s 54-10 win over the Akron Zips at Camp Randall Stadium. If Jamerson is out just four weeks, he could be ready for the Oct. 15 game against Ohio State. 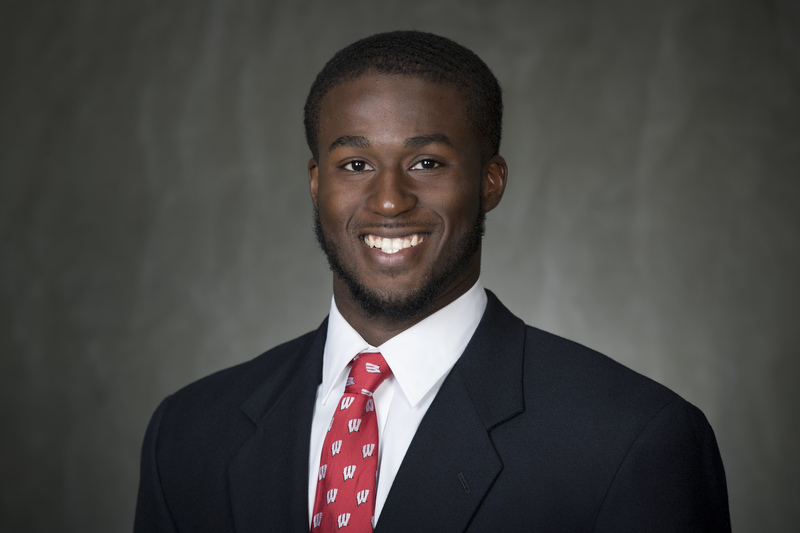 If the injury keeps him out six weeks, the Badger defender wouldn’t be ready to return until the Oct. 29 game against Nebraska. For the second time in less than a week, the Wisconsin football team received an oral commitment from an offensive lineman. On Sunday, Seymour High School’s Jon Dietzen committed to the Badgers. 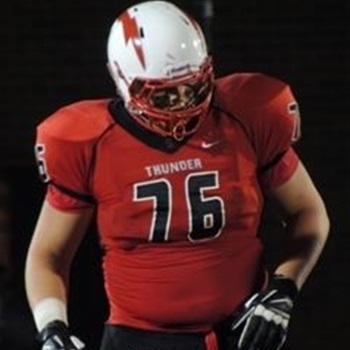 Today, 6’5, 275 pound tackle David Moorman from Pinckney, Michigan (Northville High School), committed to Wisconsin’s 2015 class. Moorman had scholarship offers from Minnesota, Illinois, Western Michigan, Central Michigan and Cincinnati. Moorman becomes the fifth known commitment to UW for 2015.
home. That is especially true when it comes to offensive linemen. 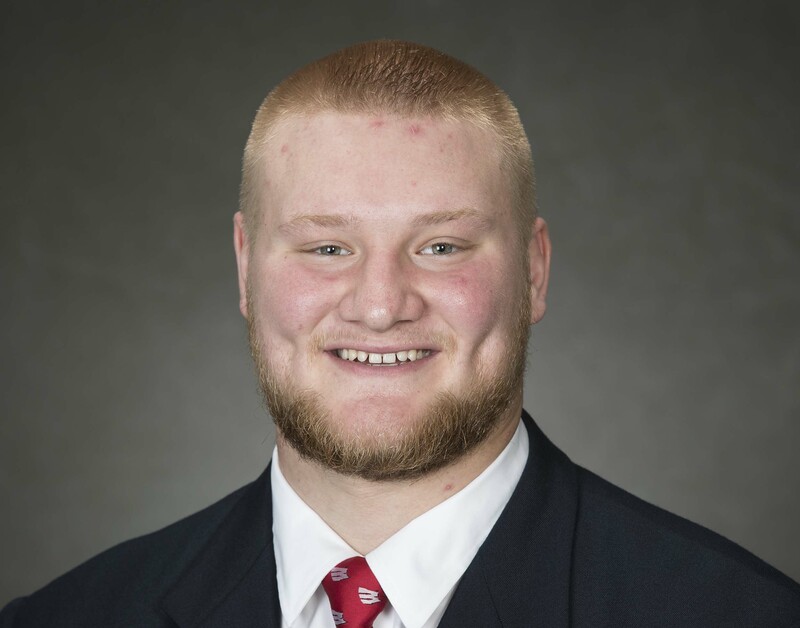 Wisconsin received an oral commitment from Seymour offensive lineman Jon Dietzen for the 2015 recruiting class. Dietzen joins Austin Kafentzis (QB-Utah), Kyle Penniston (TE-California) and Andrew James (WR-Florida) that have already given commitments to the school.